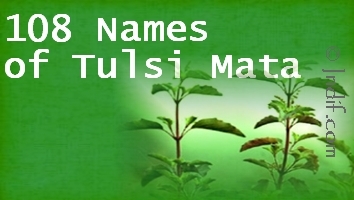 Tulsi or the Holy Basil plant is one of the most sacred plant. 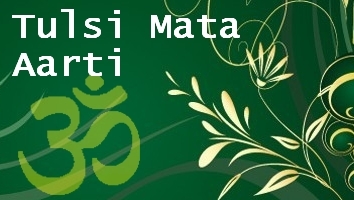 It is also a very auspicious religious symbol for Hindus. 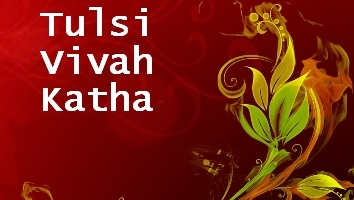 It can be found in almost very Hindu household. 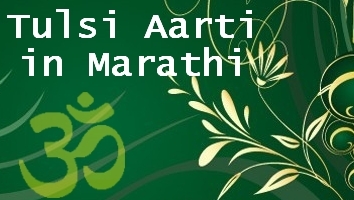 Devotees offer water to the plant every morning after taking bath and recite the following Tulsi Gaytri mantra.